We are re-calibrating our offer to give you more! Selfstrology Academy is a western astrology school based on modern astrological techniques and self-development principles. Founded in 2013, the academy provides courses and workshops for enthusiasts who are interested in a deeper understanding of psychological behaviours discovering ways of helping individuals deal with personal challenges and blockages to uncover freedom of self-expression. 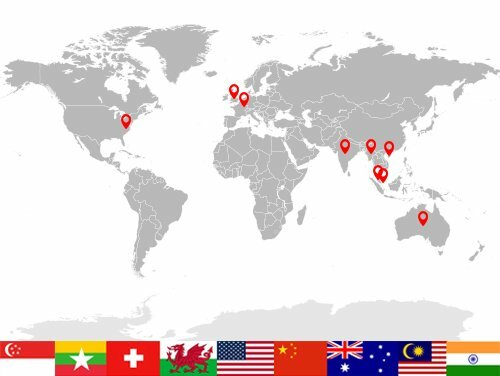 To date, Selfstrology’s students come from over 10 countries all over the world such as USA, India, China, Australia, Myanmar, Switzerland, Ireland, etc. Learning astrology from the internet and books you find from various sources may be tedious and unstructured. Many of the resources you find may also be confusing or too complex to understand without a formal education in astrology. 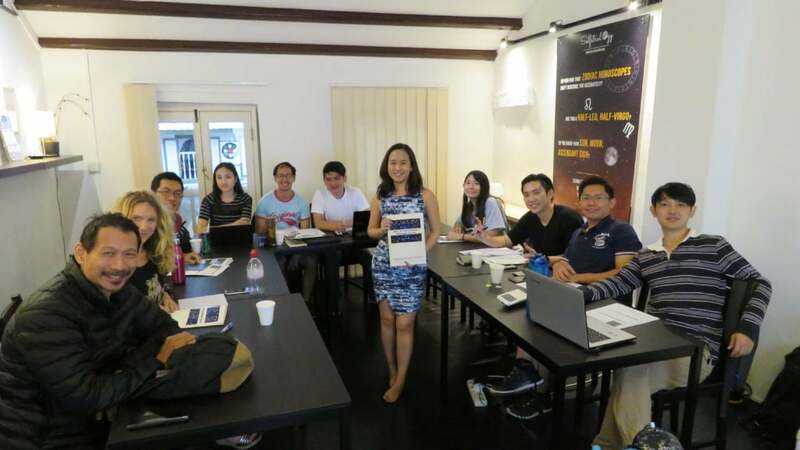 At Selfstrology, the courses are broken down to various levels so learning and picking up knowledge is structured and progressive. In the courses, real life examples and applications are provided to facilitate and help students better understand the astrological concepts. I was able to read charts and understand myself and other better. It helped me with alot of issues and things I can do and achieve. Awesome course! Very detailed and easy to understand.